WHILE the last minute scramble has been like scenes out of The Block, the Parkhurst Shopping Centre will be unveiled this afternoon as planned. 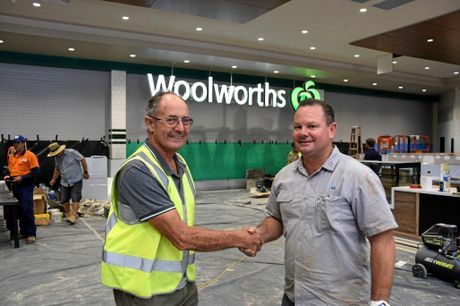 Though not all the shop fronts are were completed in time, the brand new Woolworths will be the first cab off the rank. AHC Limited managing director Rod MacLeod described his immense pride in his small team following the 10-month long project. The long awaited centre will give provide Parkhurst residents with all the previously unavailable essentials. "We researched the area thoroughly and realised what a multi-faceted area it was,” Rod said. "It is a big catchment here, schools, industrial estate, the heritage village. Just a great type of location and we will provide them with everything. With Woolworths officially opening the centre Rod said the first to view were in for a nice surprise. 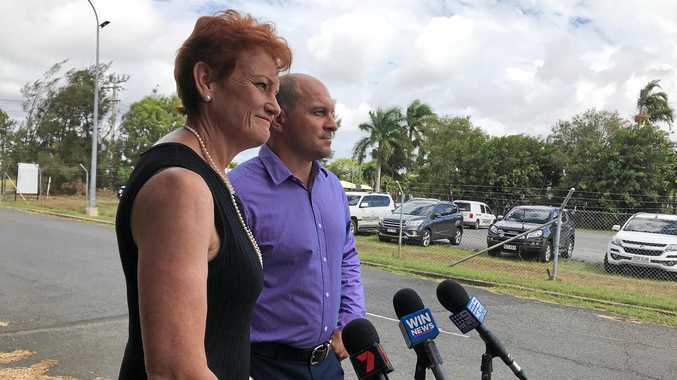 "It looks like no other in Rockhampton. People are going to be impressed,” he said. "It is top of the line, brand new fit out to give a local produce, farmer fresh type feel. "Yes it would be nice if more tenancies were ready to open but once they see these up and running, the momentum will keep them rolling on forward. Rod was looking forward to kicking back with a beers at the climax of the stressful venture but with work still to be done, it would have to wait. Rockhampton Region mayor Margaret Strelow will be on hand to cut the centre's ribbon later today. She agreed that it was an exciting day for the Parkhurst community. 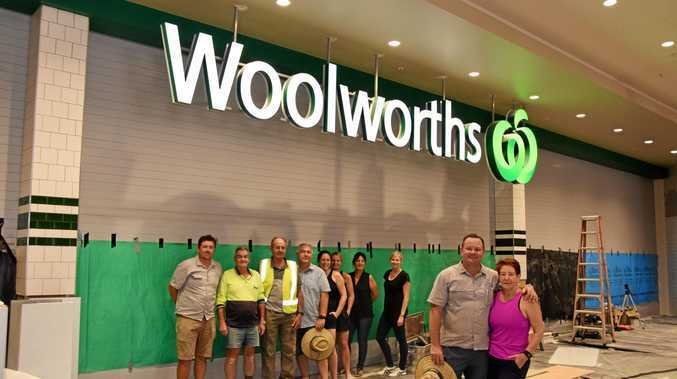 ”Many people in our community have been looking forward to the opening of a new shopping centre and Woolworths at Parkhurst,” mayor Strelow said. "The developers deserve a lot of credit for delivering a state-of-the-art complex. Woolworths Parkhurst Store Manager Matthew Piper said the store had been designed with the customer at its heart. "We understand what local shoppers are looking for following a great deal research,” Matthew said. "The new store will showcase a delicious fresh food range and proudly Queensland produce sourced from across the state. We are also delighted that the opening of the store sees us providing additional employment opportunities in Rockhampton.